PE0018. 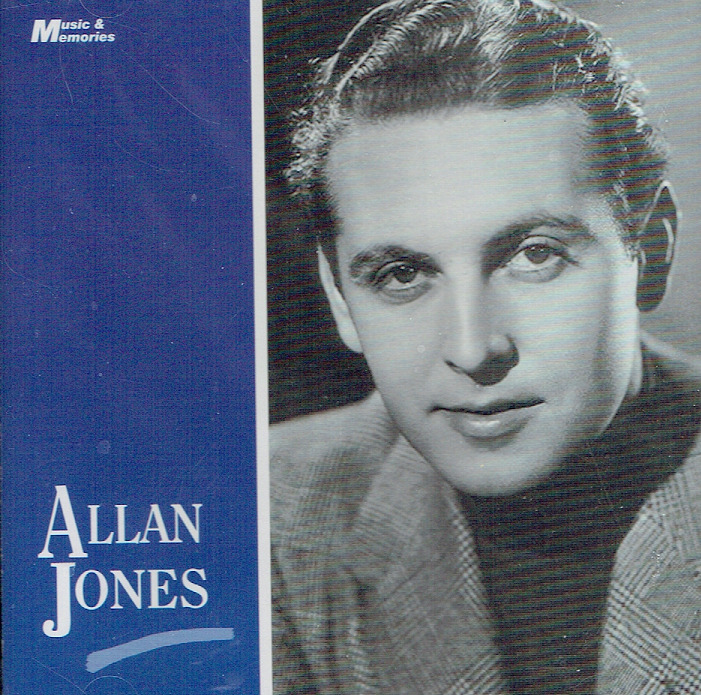 ALLAN JONES - 25 Favorite Songs by Rudolf Friml, Victor Herbert, Jerome Kern, Richard Rodgers, Sigmund Romberg, etc. Music & Memories MMD1142. Final Sealed Copy!